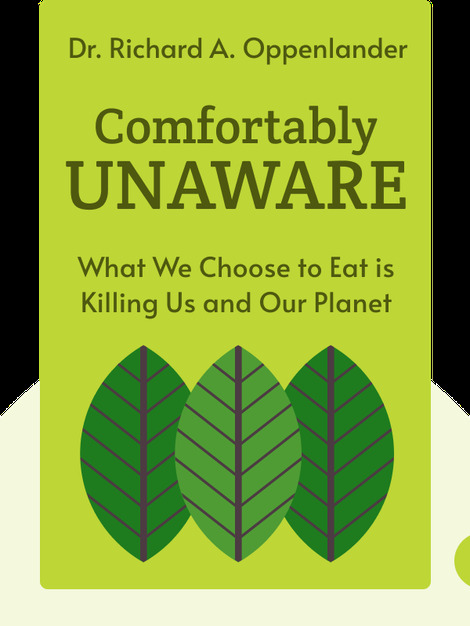 Comfortably Unaware (2012) is about the impact our food choices are having on the planet. It explains how the animals that are raised for us to eat end up polluting our waters, soil and air, and why our natural resources are poorly managed. 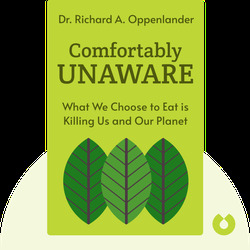 Dr. Richard A. Oppenlander is a writer, consultant and keynote speaker specializing in food choice responsibility and on projects related to world hunger. He is also the founder of the non-profit organization, Inspire Awareness Now.